Isagenix Recipes - Get Free Recipes Here! For the latest Isagenix recipes, please check back here often as we are continually adding more to our library. We have a number of Isagenix recipes including shakes, hearty meals, snacks and more! If you’d like to see a recipe published on IsaAxcess, please contact us. Banana are a great healthy snack. 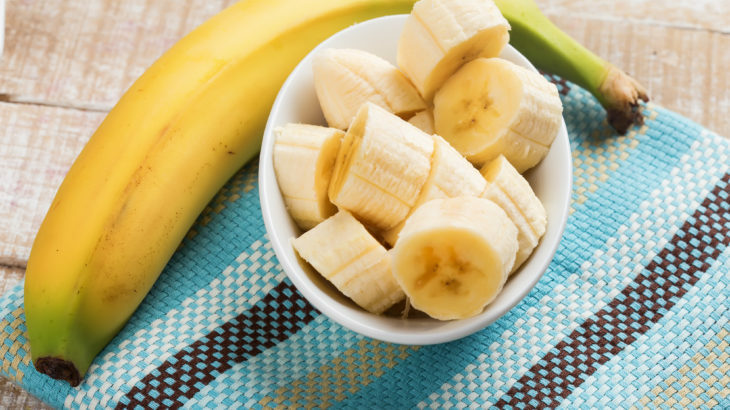 Try these chocolate covered banana bites to help curve hungry and cure cravings. 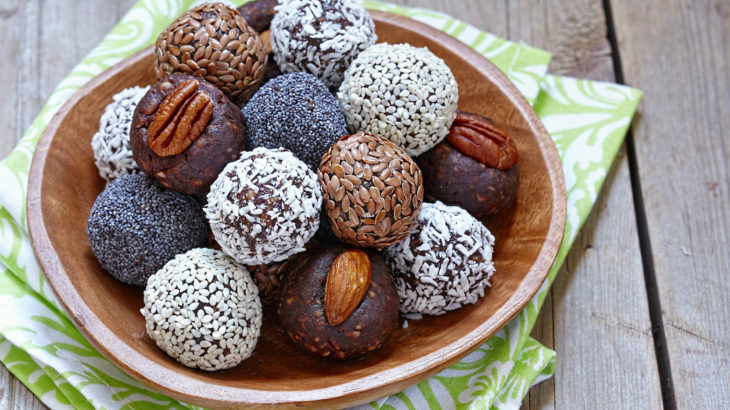 Protein balls are great quick healthy snack are definitely on trend right now but you need to make sure your protein balls are filled with good ingredients. Try this recipe you wont be disappointed. Its important to get greens into our daily diet, adding them to your protein shake is a great way. 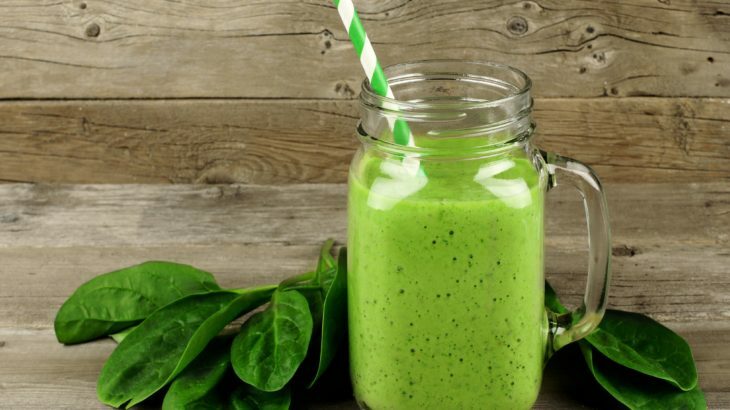 You cant even taste the greens, trust me you will be amazed at how yummy this shake is. 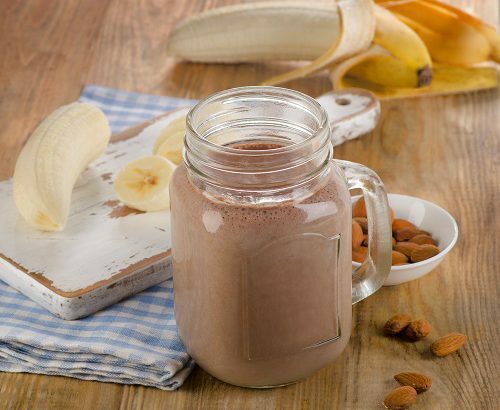 You will go bananas for this shake. Simple but delicious.